The Ferraristi who remained unconvinced that the Bertone-designed 308 GT4 2+2 was a true successor to the gorgeous Dino 246 had their prayers answered when the Ferrari 308 GTB was unveiled at the Paris Show in 1975. 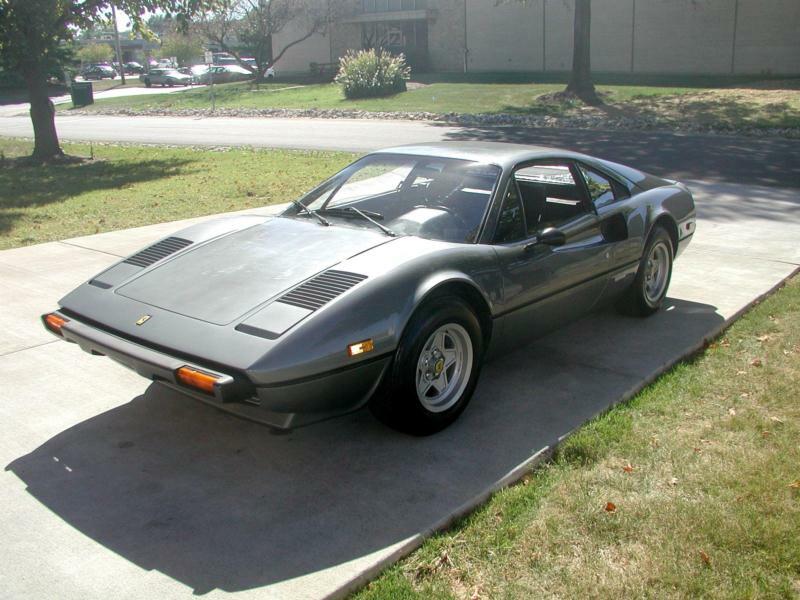 Ferrari returned to Pininfarina for the 308 GTB's styling, and this two-seat, mid-engine coupe sat on a chassis with a wheelbase that was eight inches shorter than the GT4 upon which it was based. Production started with the GTB Berlinetta in 1976, with the 308 GTS Targa variant being introduced in 1977. 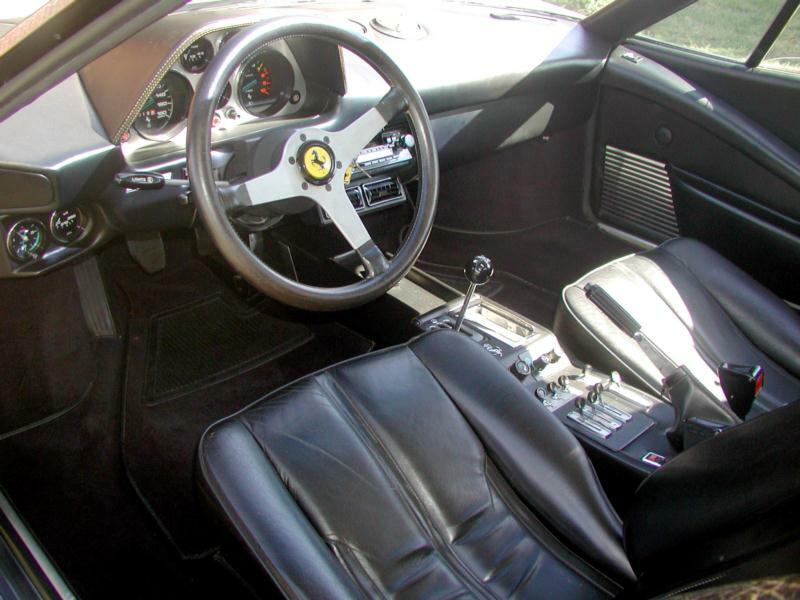 The first 712 308s Ferrari built wore fiberglass bodies before the company switched to steel. In all, just over 12,000 308s were produced from 1976 to 1985. 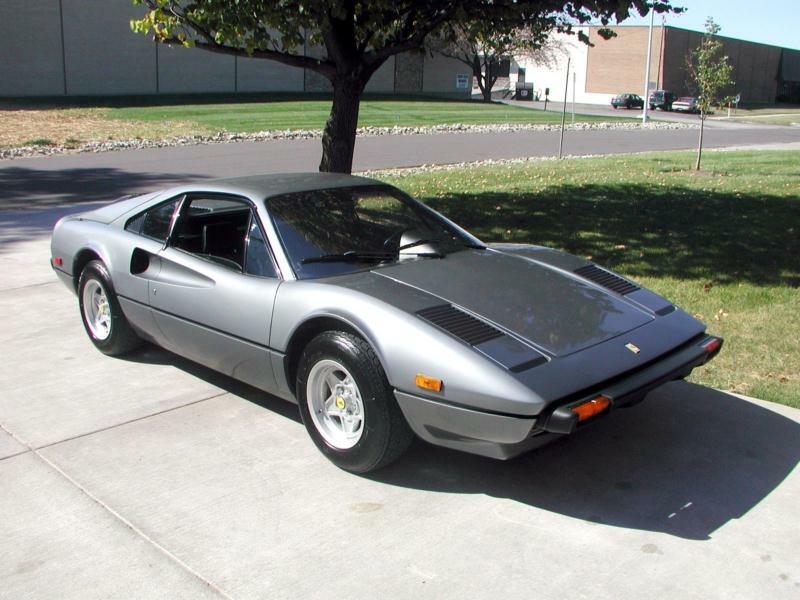 These 3-liter, V-8 powered 1980s icons represent an excellent way to enter into Ferrari ownership due to their relative affordability and ease of ownership, and can be divided into three different series. The 308 was carbureted from 1976 to 1979, with 1976 and 1977 models being especially desirable due to their more aggressive cams and lack of emissions equipment. The 308 GTBi and GTSi variants from 1980 to 1982 saw Bosch fuel injection replace the previous generations' Weber carburetors, and finally in 1983 the 308GTB and 308 GTS Quattrovalvole (QV) introduced four-valve heads. 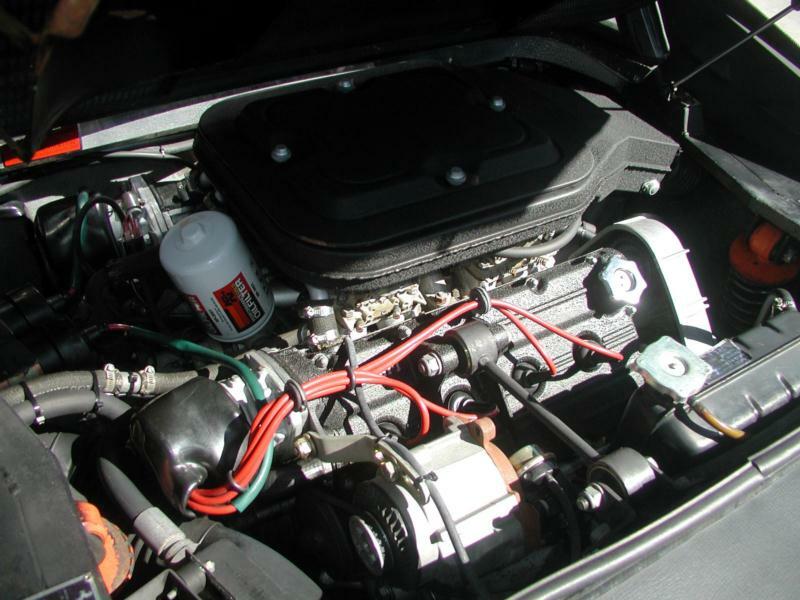 The early carbureted cars and the later QV cars are strongest in the market place with the 1980 to 1982 GTBi and GTSi two-valve, fuel-injected cars commanding less due to their lower performance. Some of the 1980 models were also plagued by an oil consumption issue following the switch from carburetion to fuel injection. 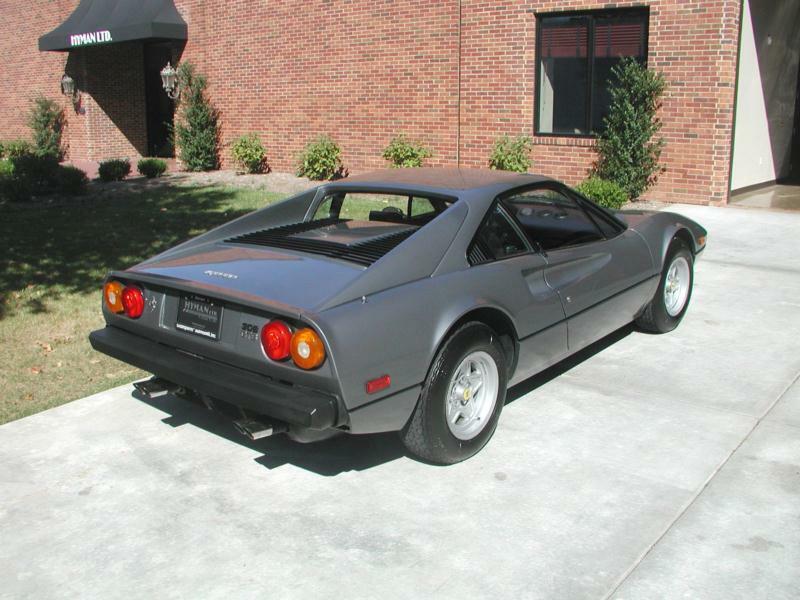 Ferrari 308s can be great fun to own and drive, provided you follow a preventative schedule of maintenance that includes the timing belts every three to five years. It also wise to avoid cars with rust, as this can be costly to fix. Body shell galvanizing was introduced in 1984, but even these cars can still rust, so vigilance is advised. It is also worth noting that most of the 1980 to 1982 GTBi and GTSi cars, as well as some QVs have metric wheels that narrow your tire choice to the costly and dated Michelin TRX. Today many owners choose to buy a set of the 16-inch wheels that came on the later QV cars in order to broaden their tire choices as well as improve cornering.